There are more than 1 billion people who use Gmail each day. That's a lot. And those 1 billion people have a lot of questions. Sure, the email service is relatively intuitive, but there are no shortage of areas that can trip you up. How do I sort my email by sender? Click on the word Emails at the bottom, and you’ll be taken to a special screen containing only emails from that sender, sorted by date. If you need to refine the view a bit, you can scroll to the bottom of the screen where you can add additional criteria, such as date or whether or not the email you’re looking for has an attachment. 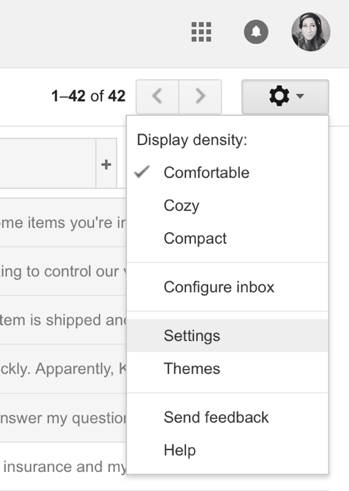 In Gmail, click the gear icon on the top right hand side of the screen, and choose Settings. From here, change to the Accounts and Import tab, and then click Change password. It’s important to note that this is going to change your password across every Google product you use, not just Gmail. You’ll first have to verify your account, and then you’ll be walked through the password change process. 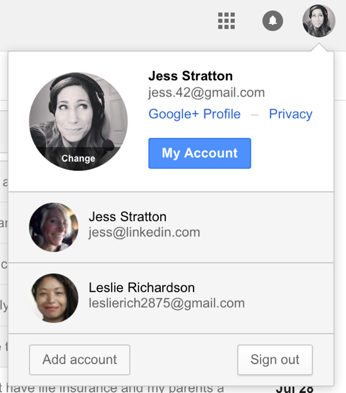 You can also change your password in any other Google product, and it will change in Gmail too. If you’re on a mobile device, you’ll need to go to the full desktop site on your phone to change your password. How do I batch/bulk delete a lot of messages at once? The first step is identifying what messages you want to delete. All messages older than a certain date? By a certain sender? Containing a certain subject line, like a newsletter? After you’ve done your search, place a check mark next to the box on the very top of the search results. This will select everything on the page, but it won’t select everything that was returned in the search results. To add everything, click the center of the screen to select all conversations that match this search. Once they are all selected, you can perform your bulk action, such as deleting them, labeling them, moving them to a folder or creating a filter with them. How do I get rid of an account from showing up on my computer? The nice thing about Gmail is that you can log in anywhere to get your mail, even if it’s on a public or a friend’s computer. Though you’ll still need to enter your password to get in every time, it will keep that login information on the computer for the next person who goes to login to a Google account. On that same note, if a friend logs into their Gmail account on your computer, their account will haunt you for all eternity. Or until you get rid of it. Click the avatar icon on the top right-hand side of the screen, and then click Sign out. 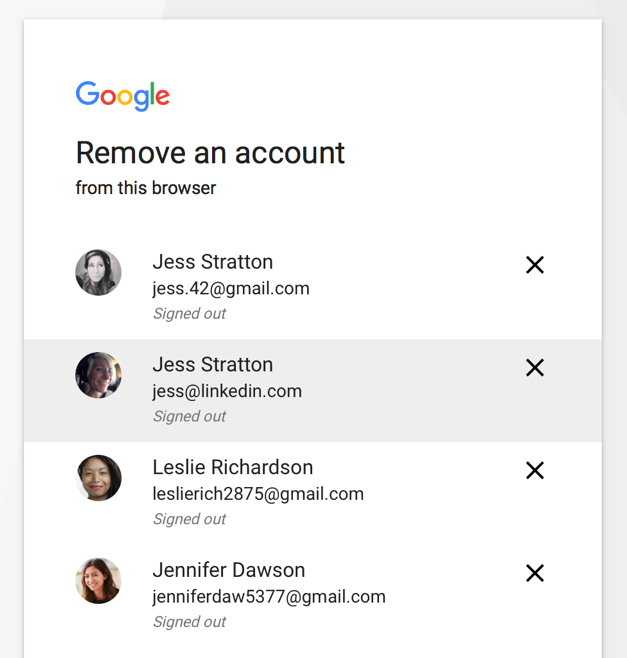 Head back to Gmail.com, and you’ll be brought to a screen containing all the saved logins for that computer. From here, you can add an additional account, or remove any. Click Remove an account at the bottom. Now, you can click the ‘X’ to remove any accounts you don’t want on this computer. This is a great habit to get into to make sure your personal email address is removed from any public computer, also. 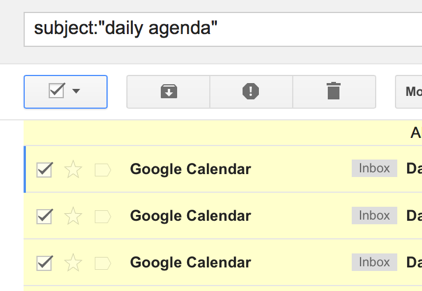 Want to become more productive with Gmail? 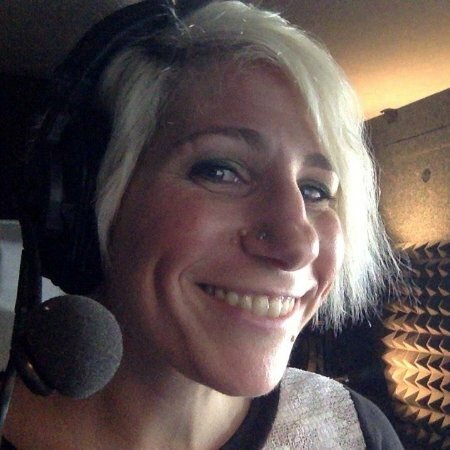 Watch my course Gmail Essential Training, or Gmail Advanced Tips and Tricks for more polished users, today.